I apologize it has been a few days, a week, I don't know since I have actually blogged about anything of substance. Call it writers block, call it bloggers block, or you can call it the fact that I was just plain lazy. 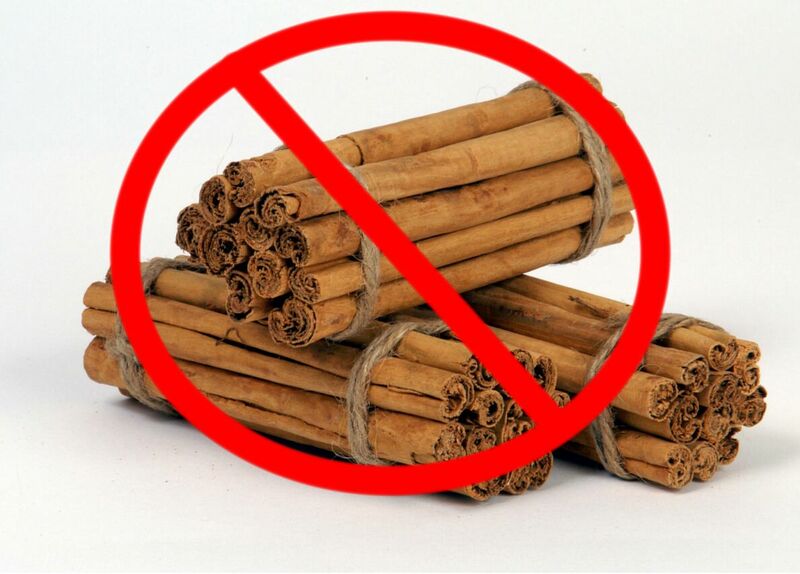 I don't care, just don't call me about a cinnamon cure. 'Cause well we all know that it just does not work. Yes, you can quote me on it. CINNAMON DOES NOT WORK!!! Well now on to the real root of my problem. As of late my diabetes is conspiring with my other devices, Beepy McBeeperson (Dexcom), Blue (Animas Ping) and my bed. Yes, well my bed does not technically control my sugars and such, it does keep me happy and awake. So we will go to my first culprit, Blue. Oh yeah he looks nice and pretty. You can't see the scratches and stuff. No guile what so ever. Yet when we run together he likes to play games. He likes to grab stuff when I run and jump out on me and grab stuff. He really is a jerk at times. Not to mention Beepy McBeeperson. He is just as much of a pain. He likes to just sit around in my pockets and do not much. So I forget about him. Which is good. Look at him, no guile on his face whatsoever. I would show you his graph which is pretty cool right now. But you would see where I am right now. I will tell you I am low, I am fine with that, it is just a number. I get yelled at for tweeting while low, darned if I am going to blog while low and have that staring at me as evidence... :-p But yes, Beepy McBeeperson. I am looking at you as I limp around today in pain. Why? Well you see I was playing Ultimate Frisbee last night. It was wet, it was muddy, it was awesome. I had my cleats on and was playing like a champ when low and behold as I was running to make a catch I slipped. It turned into more of a dive than slip, but I landed on you Mr. McBeeperson. You are fine (thankfully), but me not so much. While I do not have a bruise to show off. You hurt me. I swear I think I have a bone bruise, if nothing else bruised muscle or something. I am limping and can't really genuflect or kneel without pain. Why oh why, won't you just let me exercise in peace to stay healthy. And you Mr. Bed, you are the worst. You inhibit me the most with your comforting presence. Your cozy blankets and warmness. How can I exercise when you call my name all the time. Jerk. Seriously. All of these things are out to get me, to make me not want to exercise. But I am watching them and their sly ways. I am all about overcoming them, well except Mr. Bed. He is just to awesome!! Peace out cub scouts and all that fun stuff. I don't know, I'm still working on it.